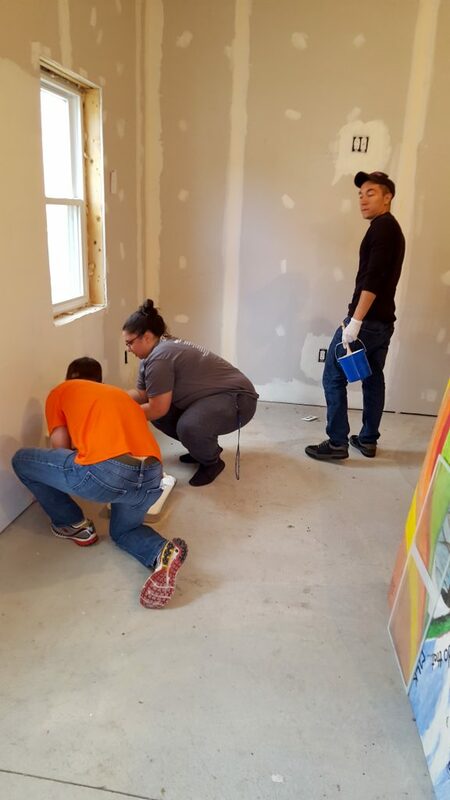 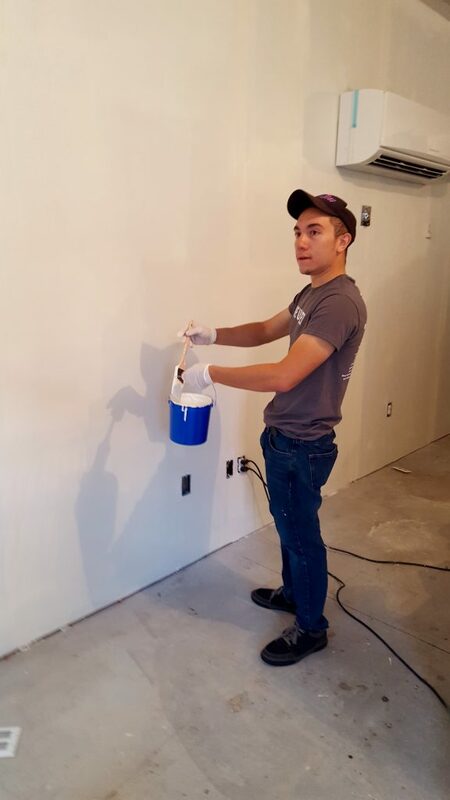 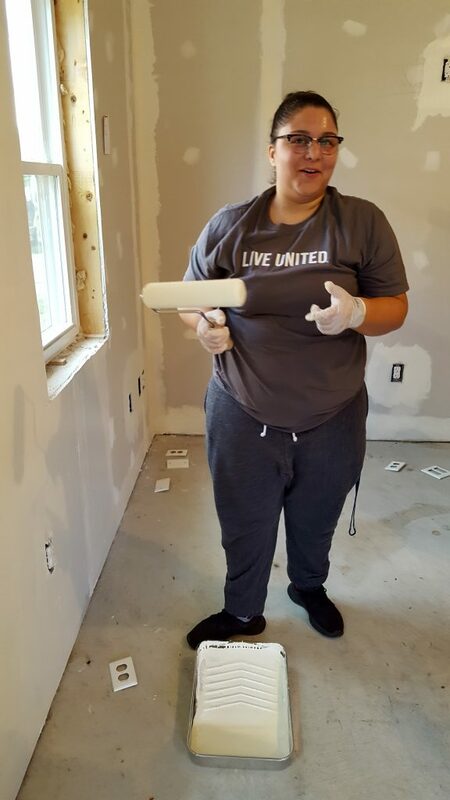 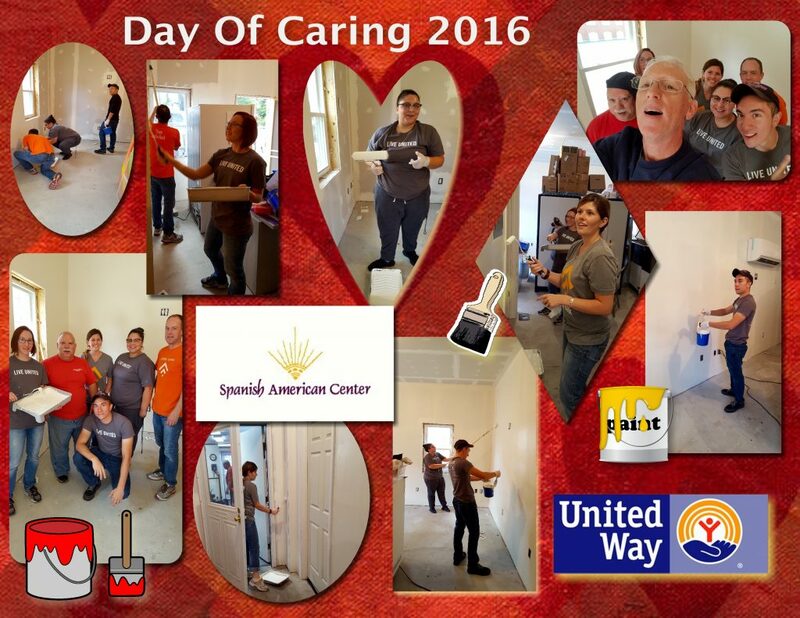 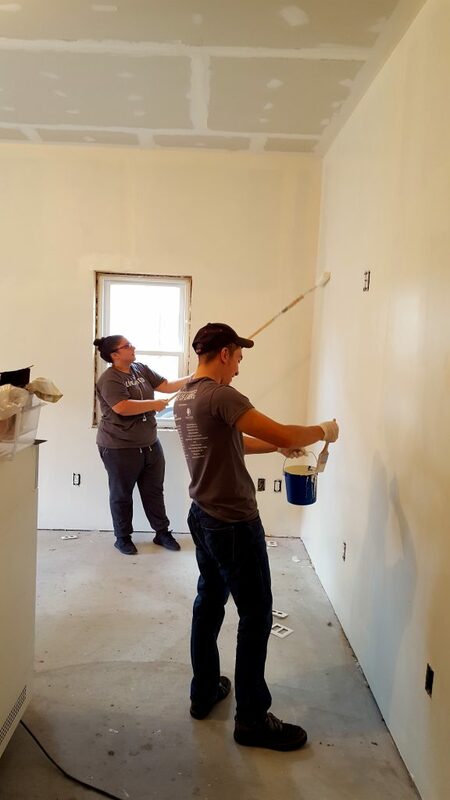 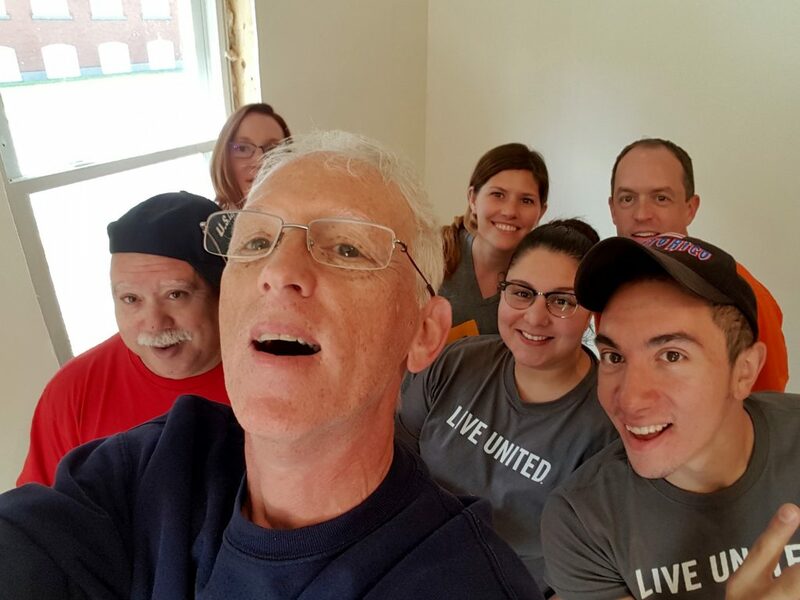 On Friday, September 16, 2016 VOLUNTEERS from United Way’s 21st Annual Day of Caring helped paint the activity room at the Leominster Spanish American Center’s David L. Higgins, Jr. Activity Center and Cocina. 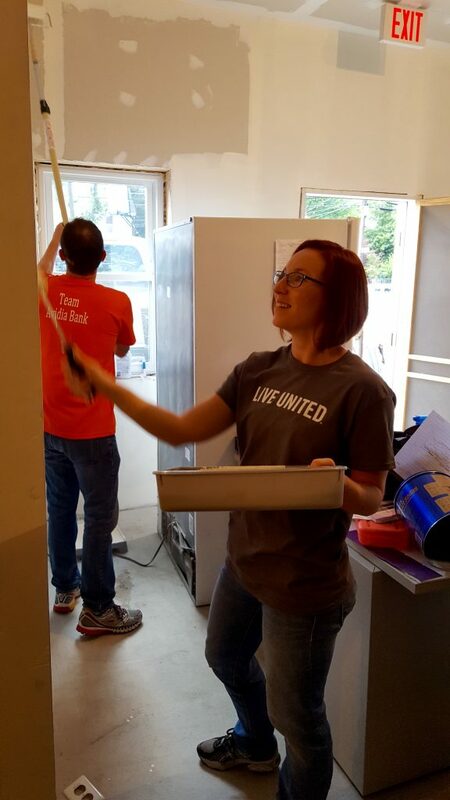 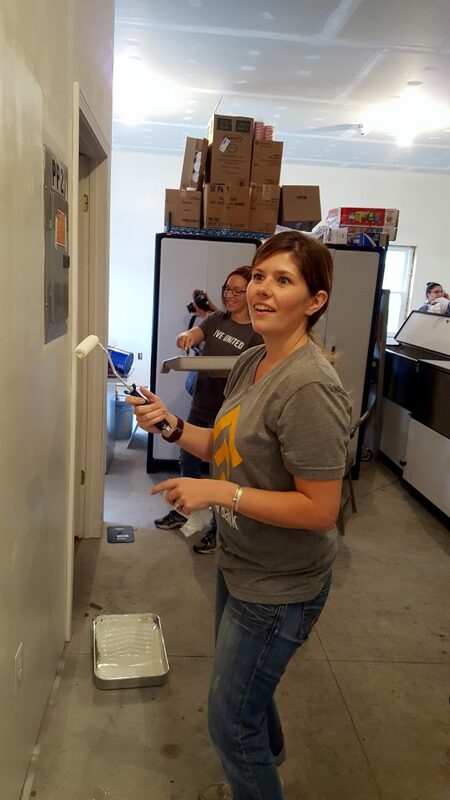 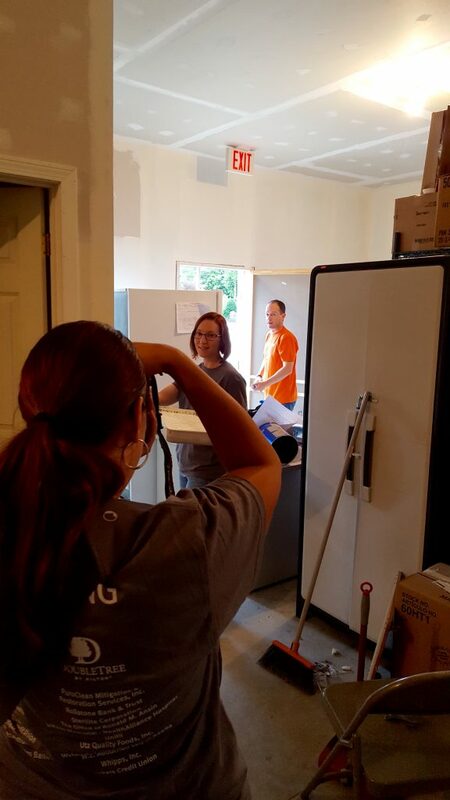 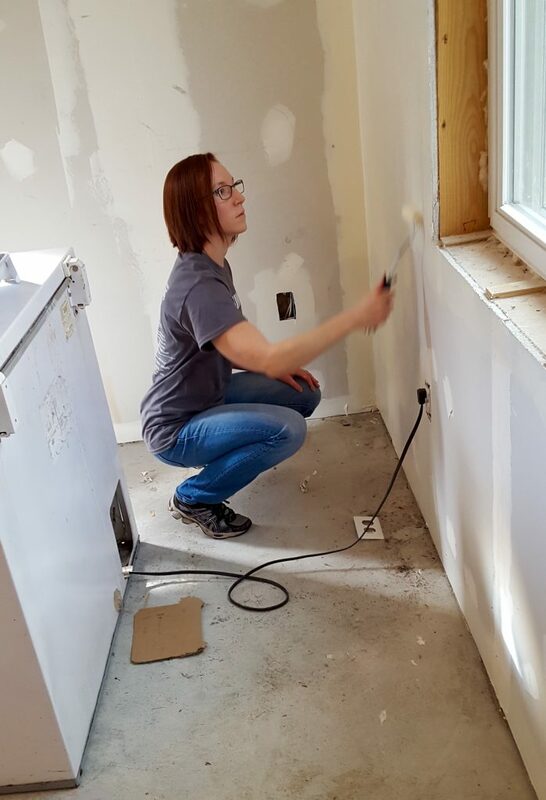 We wish to extend our most sincere thanks to all the volunteers who gave time to improve their community at the Center today! 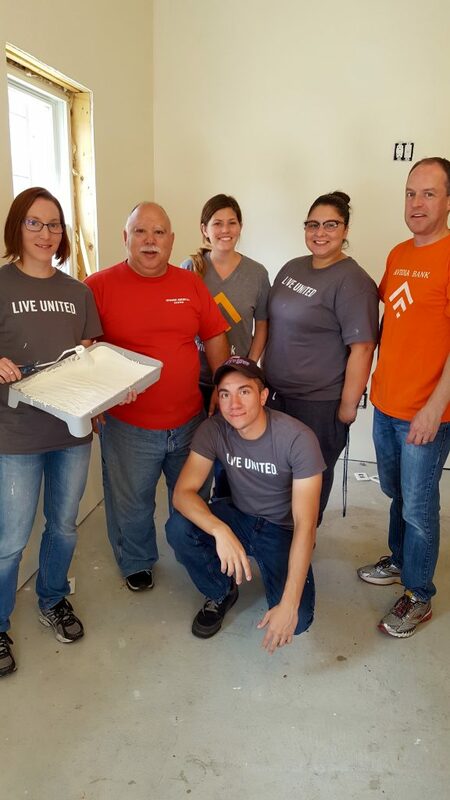 Gwen, Mickey Guzman, Danielle, Alyssa, Tom, Angel and Jean-Pierre Boissy (taking photo).